USB ports equipped with not only computers, but some televisions. If you connect this machine to a flash drive with pictures, you can see them on the big screen. Do not need any DVD player, no special graphics card for your computer. Correctly select the media. Will fit almost any modern flash drives. You can also use a card reader to pair with the card of such format that it supports. If your digital camera is able to work in the disk drive mode, you can connect it. If such a mode in the camera there is no need to get him a card (when it's off) and place into a card reader or connect the camera to the video input of the TV (the picture quality will be worse). Suitable for connecting to a TV with USB connector and many players with flash memory. In any case it is impossible to connect the removable hard disks, except those equipped with an external power supply. Their use threatens to damage the TV. To work around this limitation by using a USB hub with a separate power supply. Check in what file system formatted storage media. Allowed only FAT16 and FAT32. NTFS, EXT3, and similar TVs with USB input is not accepted. If necessary, back up the data, format the media to FAT32, then copy your data back. Attach the media to the USB port of the TV. On the screen you will see a list of folders and files in its root directory. Using the arrow keys on the remote to navigate to the desired folder and select the file the Play button. It will be shown on the screen. To return, press Stop. In playback mode you can switch the file using the fast forward and rewind. If long time not to change the files, they will switch automatically after a specified period of time. When will the files in one folder, you will jump to the next, and when will completed all folders, playback will start from the first one. Sorted files and folders not alphabetically, and the order in which they are written. Using the menu you can choose the interval for the automatic switching of files, and to do that they automatically switched not only media, but within only one folder. Method to implement this operation depends on the model of the machine. Since the TV only reads files from media, but does not write them, perform safe removal is not required (the menu even do not have a corresponding item). Press the Stop button, wait until led light flash drive or other device to stop flashing (it will either go out or will light up constantly), and disconnect the storage device. 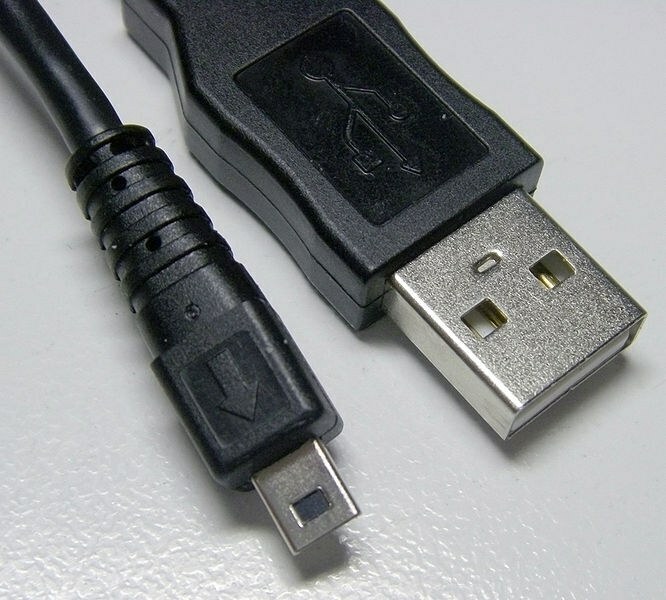 In some TVs the transition to USB is not enabled automatically after connecting the device. Then select the remote control mode is USB or if your TV has built in DVD player with USB port DVD mode.